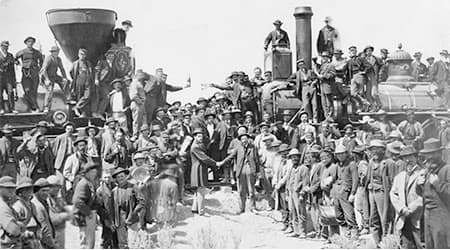 From lesson plans to a live stream of the event in Promontory, UEN has all the resources necessary to teach the rich history and significance of the Transcontinental Railroad. 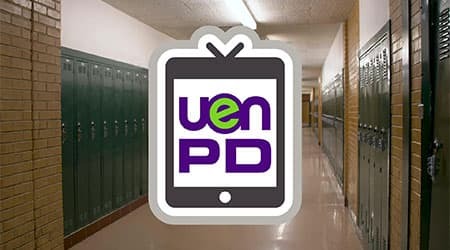 Jared Fawson visits Clearfield High School to chat with principal, Chris Keime, about how he’s implementing Canvas to transform faculty meetings and classes. 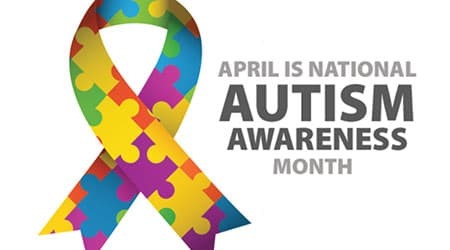 National Autism Awareness Month represents an opportunity to promote autism awareness, autism acceptance and to draw attention to those facing an autism diagnosis each year. 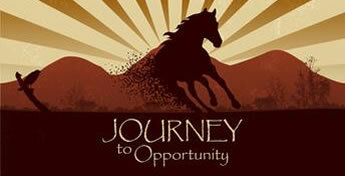 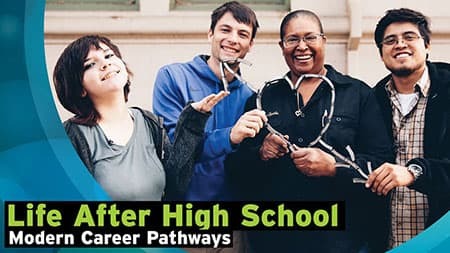 Discover how the path to success might not require a four-year degree with an online event for families and educators April 25.